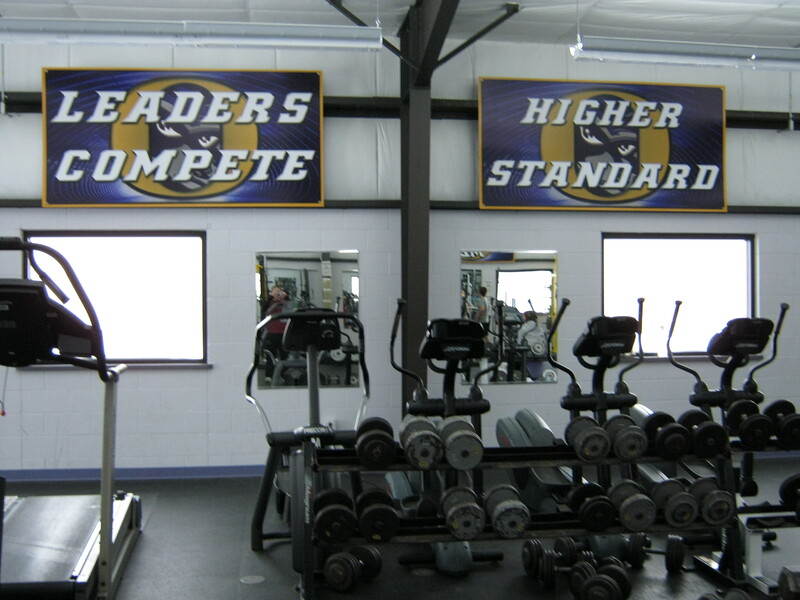 Check out pictures of the Oconomowoc High School weight room Motivational Signs designed and manufactured by Healy Awards. 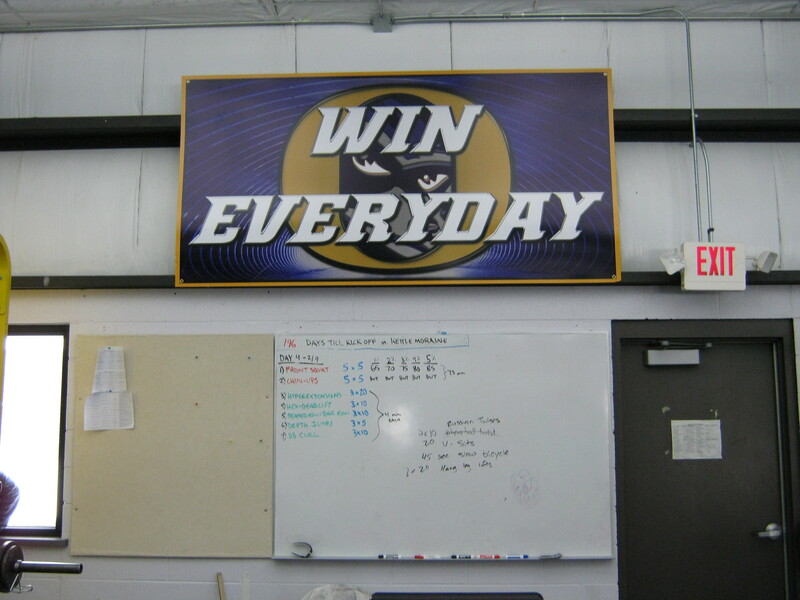 Championships start with hard work in the weight room and these signs are definitely confidence building and uplifting. 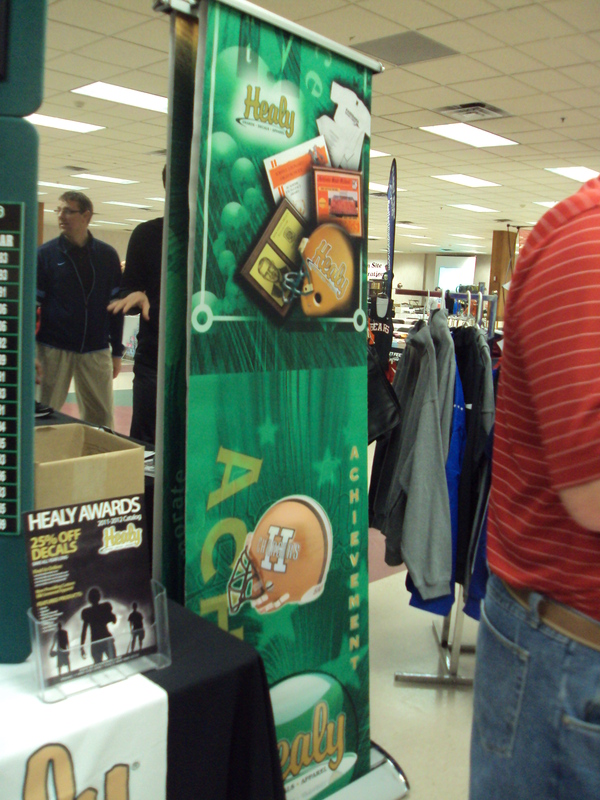 Good luck to OHS athletes in 2012. Go from regular to spectacular with our DIMENSIONAL DECALS! 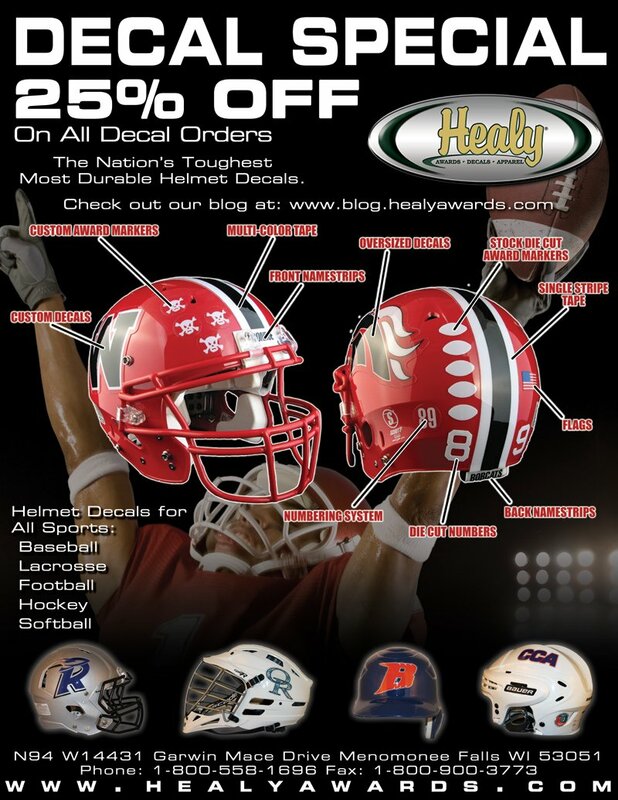 The 3-D design is a great way to add a new look to your existing football helmet decals. 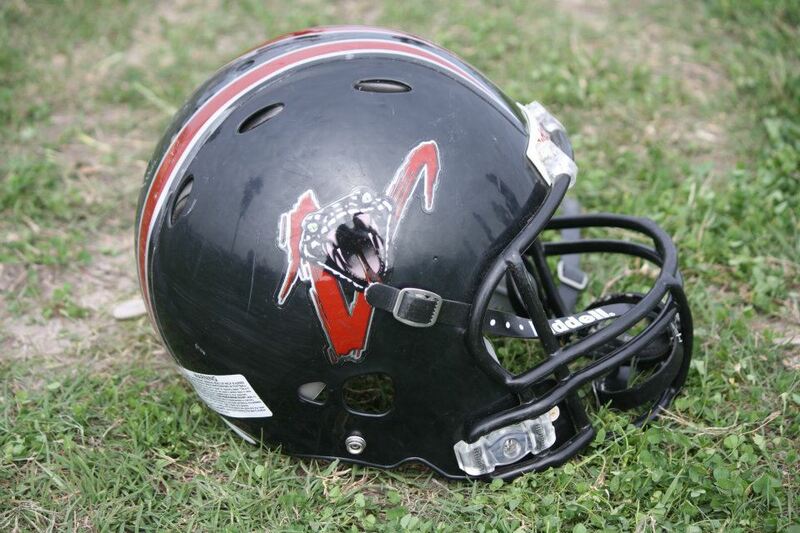 Check out this new dimensional design recently made for the Alamo Venom Youth Football Organization. 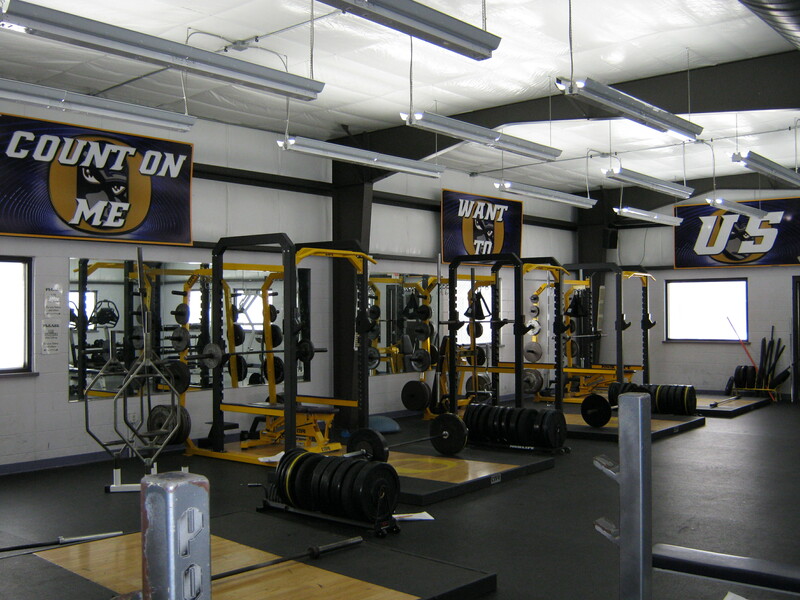 Photo courtesy of the Alamo Venom Youth Football Organization. 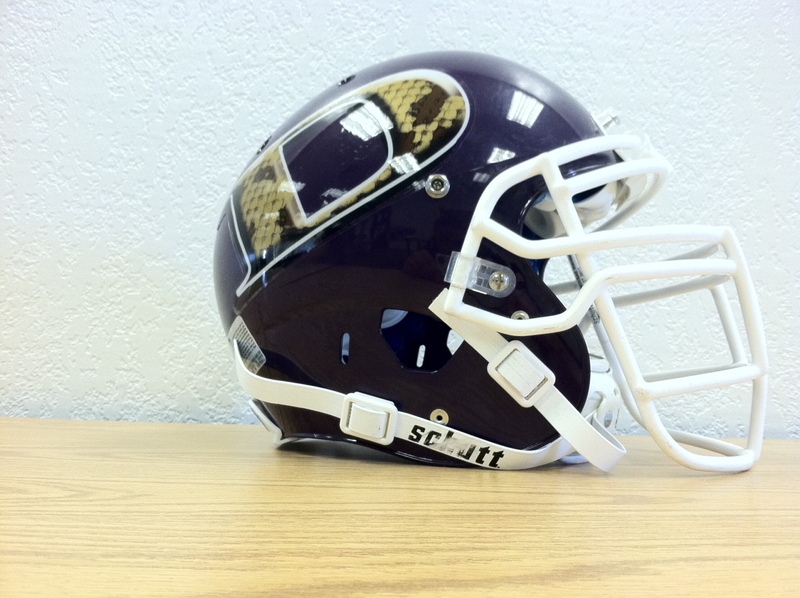 Check out this dimensional design we did for the New Mexico Rattlers football helmets. 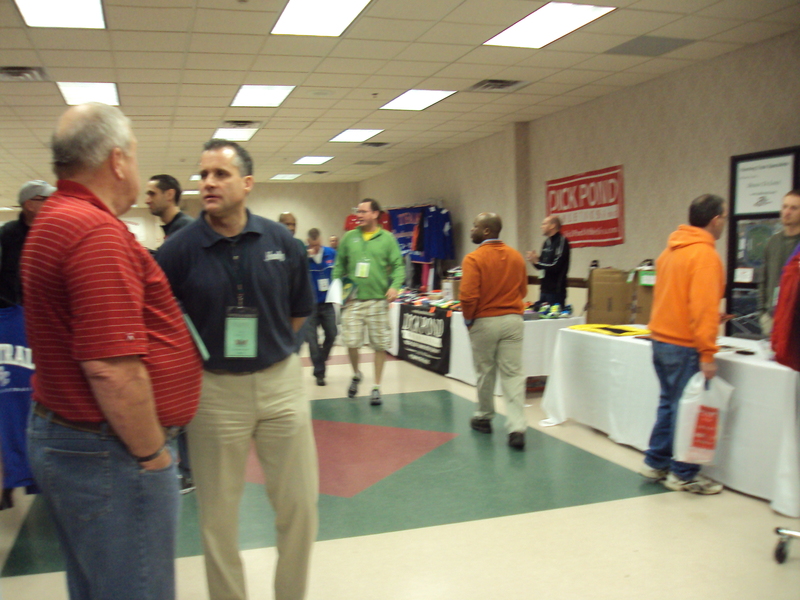 Thanks for sending in the picture. 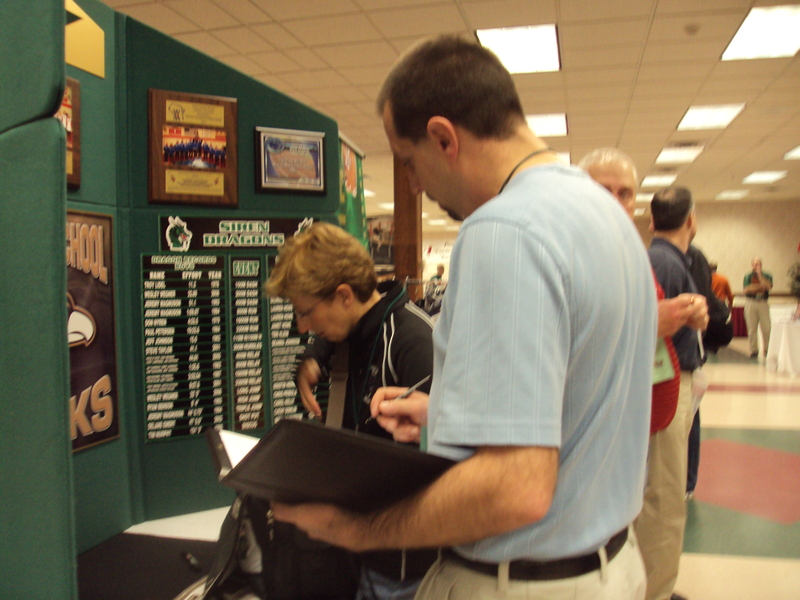 Photo courtesy of the New Mexico Premier League – Rattlers.